Thousand Oaks, CA. 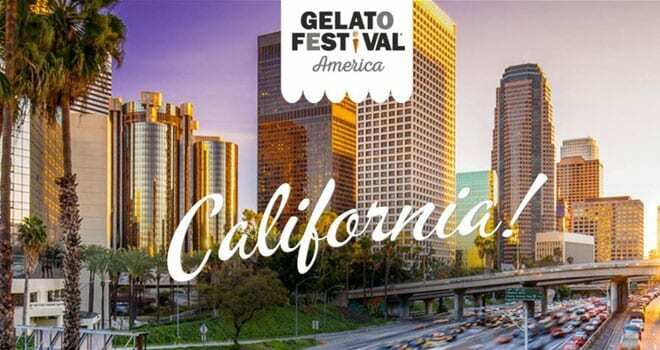 (September 19, 2018) – Gelato’s biggest international celebration is back in America, and stopping California! Gelato Festival America will spread awareness of real Italian artisanal gelato through a contest in which gelato artisans and chefs will compete with original gelato flavors they have created for the event. The vibrant Italian community in Southern California will feel right at home amidst the rich creamy dessert sure to please adults and child alike. Tickets are $30 for adults, $25 for seniors (65+), $25 for kids (3 to 12 years old), and free for children under two years old. Those who purchase tickets for the Gelato Festival online in advance receive a discounted price: $25 for adults and $20 for seniors and kids (must show ID at the gate!). Presale tickets can be found online at gelatofestivalamerica.com/ticket and on Eventbrite. Tickets will be sold at each venue as well. Festival hours: Saturday 12-8 PM, Sunday 12-7 PM.